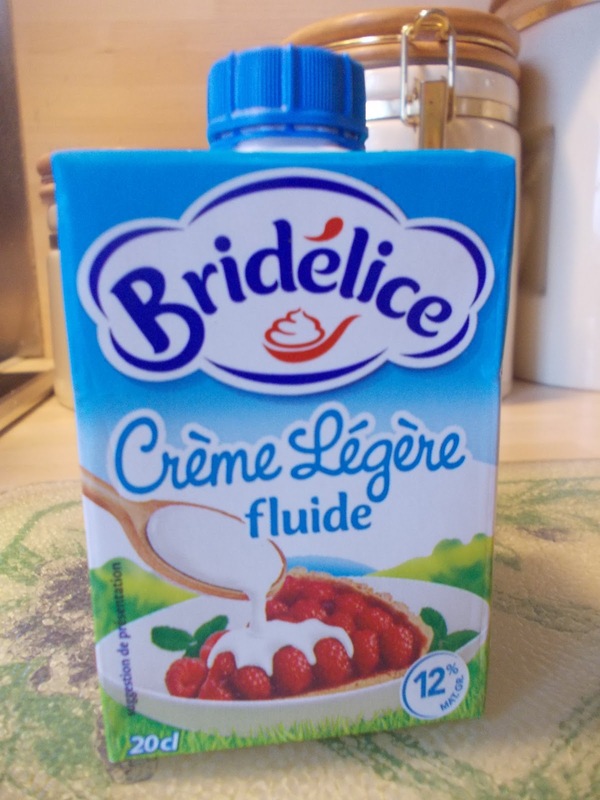 French Photo Du Jour: The Bride's Got What? Here's another case of, "It doesn't work in English..."
The "bri" part comes from the company "Bridel". It used to be very big in France (cream, butter, yogourt) but it was bought by a bigger company that continued to sell "bridelice" because the name was known.